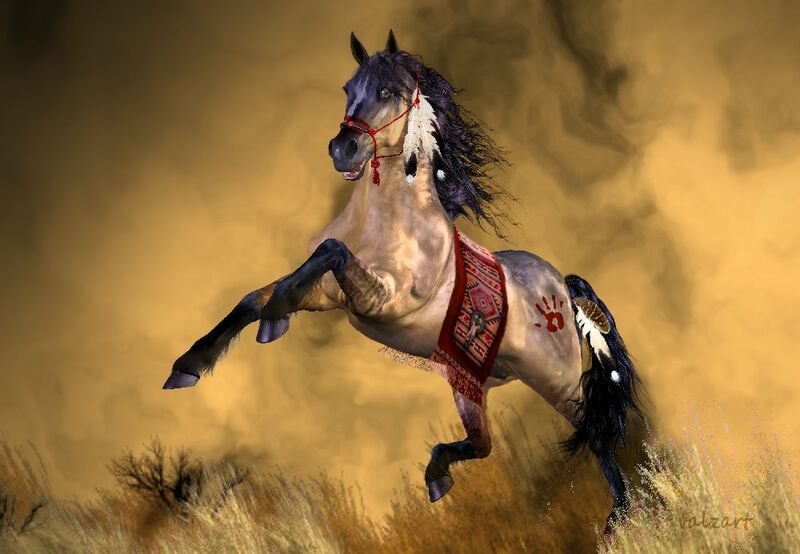 This entry was posted in Animal Art, Art, canvas prints, horse art, Horses, landscape painting, painting, shop, Shops - (Stores), Stores, TraDigital Art, valzart, virtual reality and tagged Art, Digital art, equine art, horse, native american, tradigital art, Valerie Anne Kelly, valzart by valzart. Bookmark the permalink. Weaving through the mists of time,dressed in all his finery, steps the Dreamweaver.